Testimonials are curated by Naughtons Solicitors LLP and are not independently reviewed or verified. "fantastic and kept me in the loop"
"Sean dealt with my case from start to finish. He was fantastic and kept me in the loop"
"I never felt like the underdog"
"I never felt like the underdog. Thank you Naughtons." "My neighbour told me to contact Naughtons and I'm so glad I did"
me at work. Thank you for making it all stress free"
"very professional and quick to respond to all my queries"
"Second time I have used the firm for legal work and they have been very professional and quick to respond to all my queries"
"great level of professionalism which is second to none"
"Naughtons have a great level of professionalism which is second to none. From beginning to end I have felt comfortable and I have nothing but praise for all the team." 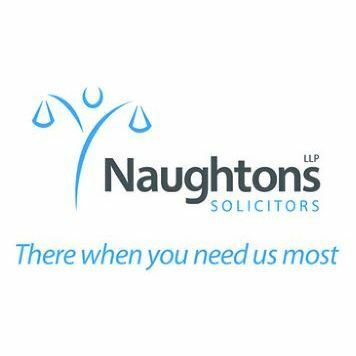 "What a lovely service from a lovely company"
"My daughter was involved in an accident and when taking a statement from her, Mr Dhillon was extremely professional and helped put her at ease. What a lovely service from a lovely company." "Naughtons got me £20,000 for my injuries"
"Naughtons got me £20,000 for my injuries. Thank you."